Researcher David Meade Meade predicted in his book Planet X - The 2017 Arrival, the mythical system would be visible in our skies from September 23. He had gone quiet on the subject after Nibiru failed to pass us last month - on a date of which he prophesied. Now he has told how David Taylor, an investigative journalist with the Rocky Mountain News has received conclusive photographic proof Nibiru exists and details of how it is about to strike us within the next 72 hours, from a shadowy observatory official named only as Willis. It sounds like the fictional plot of a Hollywood Armageddon blockbuster movie… probably because it IS. Mr. Meade, who made headlines across the globe from September, due to his off-key prediction, has gone from doom prophet to screenwriter. Writing over four connected articles on the PlanetXnews.com website, Mr. Meade outlined a treatment for such a film. 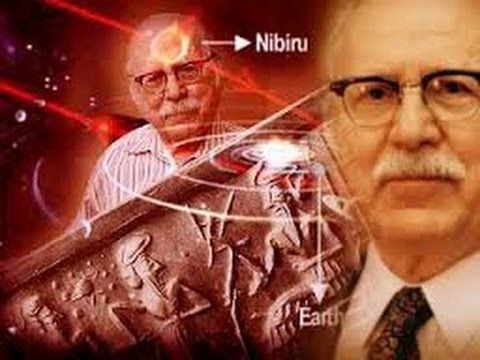 The Nibiru myth emerged in 1976 when writer Zecharia Sitchin claimed two ancient Middle Eastern cultures, the Babylonians, and Sumerians, told of a giant planet dubbed Nibiru which orbited the Sun. The Nibiru or Planet X theory claims a mini solar system consisting of a sun, planets, and moons is lurking on the edge of our system with a huge 3,600 miles orbit of the sun. 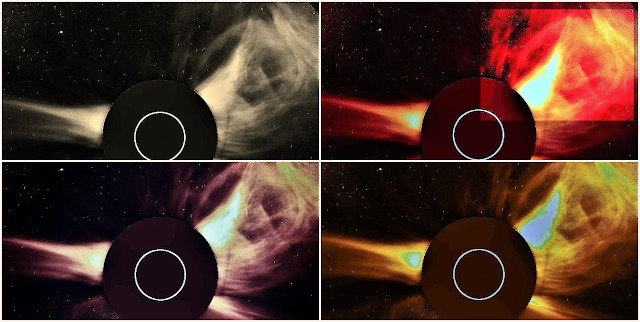 Nibiru believers are convinced the "rogue system" is making its way from the outer solar system inwards, where it will wreak havoc on Earth as it passes at about four million miles away. They say the planet will cause the poles to switch, sparking great earthquakes and volcanic eruptions. After nothing happened in October - when it was originally supposed to hit - believers now claim it will be on an approach path with the Earth between November 20 and December 20. Now Mr. Meade hopes to turn the conspiracy theory into a box office smash. He wrote: "This is a Feature Film Treatment which is high concept and suitable for any major production company. "It is extremely visual (with locations in California, Arizona, Chile and Argentina), targets a broad audience, and sparks a most fascinating 'what if' question: What if the stories behind Planet X are real? "What if the government is watching its inbound approach, but not telling the public and instead engaging in a massive cover-up? "This is an incredible true story based on my best-selling nonfiction books on Planet X." Mr. Meade's blurring of the lines between fiction and conspiracy theory will no doubt fuel cynics who suggest that doom-mongers such as he predicts the end of the world to cash in on book and film sales. It also begs the question why would someone who believed we were in the "final days" be looking to long-term movie projects that may take years to come to fruition. After his October deadline for the passing of Nibiru came and went, Mr. Meade appeared to go quietly about the Nibiru timescale, until revealing details about his planned film on October 23.